There are so many things that can damage your skin. Every day products you use like soap, makeup even some lotions can be damaging. 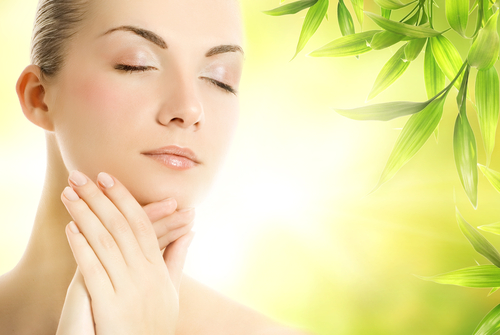 The biggest cause for skin damage is the sun. Luckily there are some easy ways to get healthier skin. You can do these things at home and most of them only take a few minutes out of your day. Some of these even help repair your skin after being damaged by the sun. These tricks can help fix numerous problems which include; oily skin, dried out or flaky skin, bumps, blemishes, acne, scars and sun damage. Using one or many of these tips on a weekly basis can make your skin look much healthier, younger and feel silky smooth. The vitamin C in oranges is very good for your skin. There are so many different ways you can use oranges to acquire healthy skin. 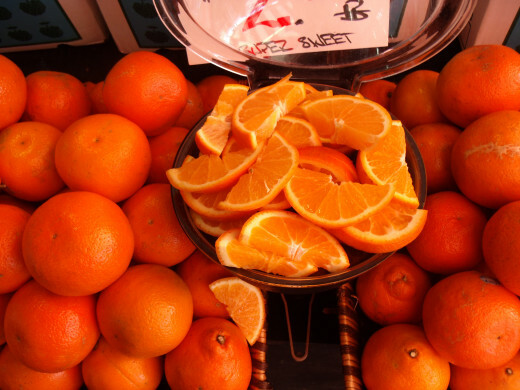 Oranges can reduce blemishes and help repair sun damage. Listed bellow are many different ways to use oranges for skin care. Take the peel of the orange and rub on your face. Rinse residue after a few minutes. This takes less than five minutes and is a wonderful way to get the refreshing kick start in the morning. Soak orange peels in water overnight. Take the water put in a spray bottle. Spray your face with the mixture and let set. You don't have to remove until in the evening or whenever you feel like it. This gives your skin a wonderful glow. Boil the orange on the stove. Remove the chunks from the water. Add the left over water into a hot bath. Soak in the tub for a half an hour. Rinse your body with water. Dry off with a towel. 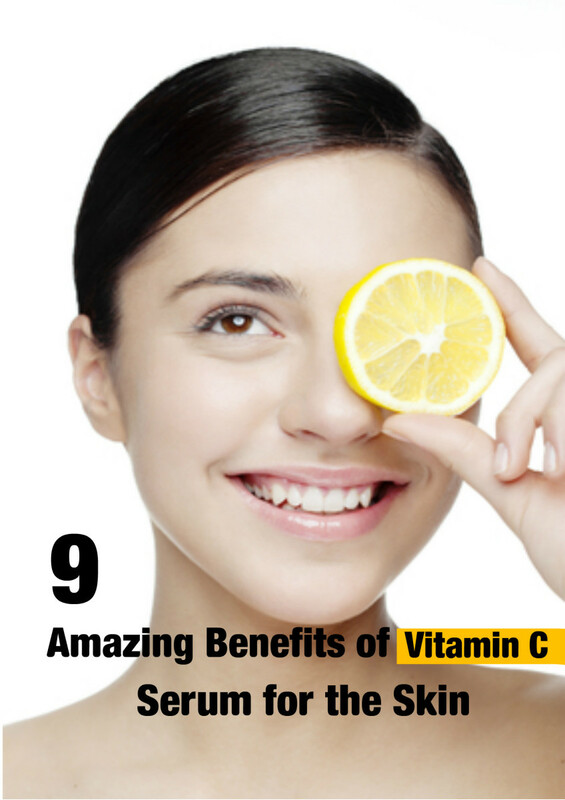 This allows the vitamin C to soak into your pores more easily. This bath time method is very refreshing. 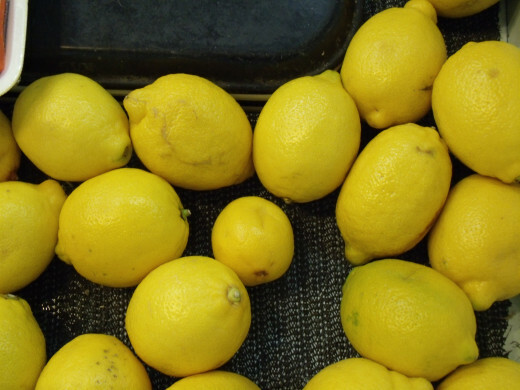 Lemons have citric acid that is great for removing sun damage and lightening your skin. Lemon juice works as a natural anti bacterial. This helps take care of acne and blemishes. The acidity in the lemon juice is great for oily skin. Take a fresh lemon peel. Scrub your face with the peel. Wait two or three minutes. Wash your face with a warm washcloth. This is a great refresher for the mornings and helps prevent black heads. Put a few squirts of lemon juice into a small bowl. Put enough honey into the bowl to make liquid thick. apply to your face for ten minutes. Wash your face with a warm wash cloth to remove mask. This leaves your skin feeling clean and healthy. Take lemon juice freshly squeezed or from bottle put in a small bowl. Dip a warm wash cloth into the bowl. Rinse your face with water. This is great to use at night to remove black heads and help remove dead skin. Milk has been used in skin care for a long time. 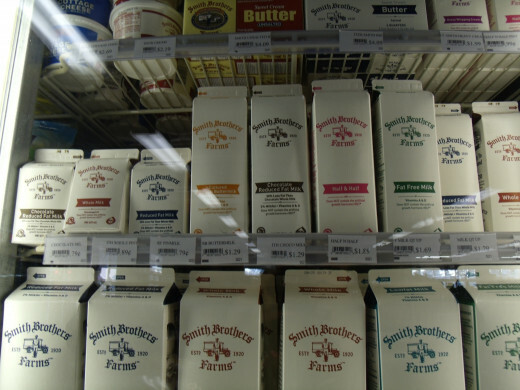 Milk has vitamins A and E as well as other nutrients that are great for your skin. Milk can help rejuvenate skin giving your skin a healthy look and feel. It can also help smooth out, prevent and repair blemishes. Milk works wonders on dry flaky skin, it is a wonderful moisturizer. The listed below are great ways to use milk to get healthier more beautiful skin. Take Three to five cups of milk. Milk with the most fat content is the best. Put the milk in a hot bath. Soak for a half an hour. Rinse off milk water and dry off. This is a very relaxing way to moisturize your skin. There are many variations of a milk bath and other ingredients like oatmeal and different oils such as lavender you can use. Take milk put in a small bowl. Dip a wash cloth in the milk. Wash your face with the wash cloth. After a few minutes rinse your face with water. This a good trick to use in the mornings, it gives your face a refreshed and well rested look. Take milk and put it into a small bowl. Add enough honey to make the mixture thick. Mix well and apply to your face. Leave on for five to ten minutes. Remove with a warm wash clothe. This is a wonderful face mask, it leaves your skin looking firmer with a silky smooth feel. Honey has been used in medicine for a long time even before the nineteen hundreds. So its no surprise really that it has healing qualities. Honey loosens the bond between dead and live skin cells and promotes new skin growth. 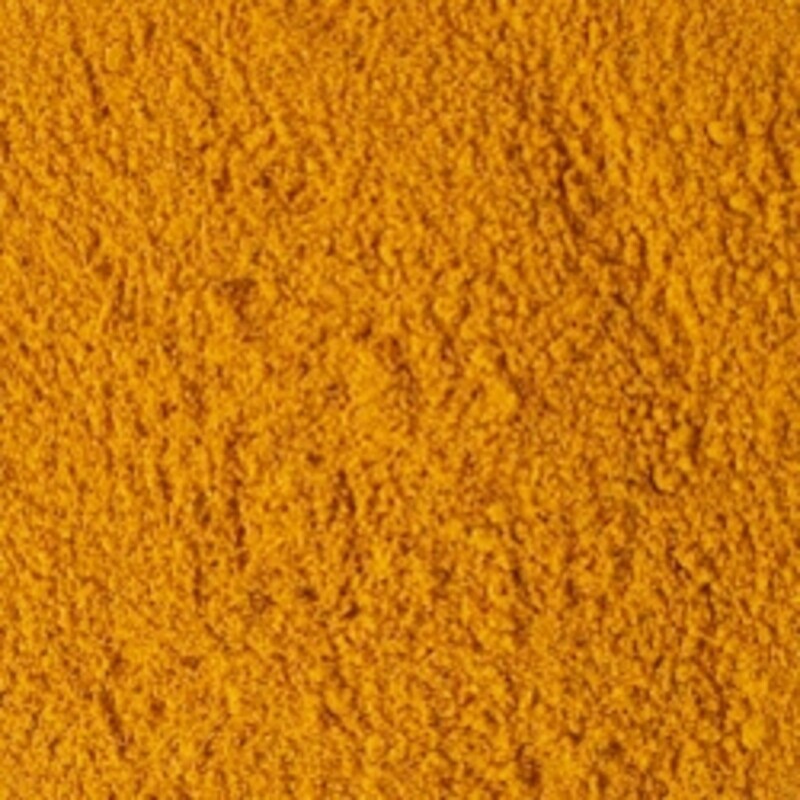 It also has antiseptic qualities that are good for wounds or acne. Honey is a great moisturizer so it won't dry out your skin. Another reason honey is awesome skin care tool is that it evens out bumps and rough patches. 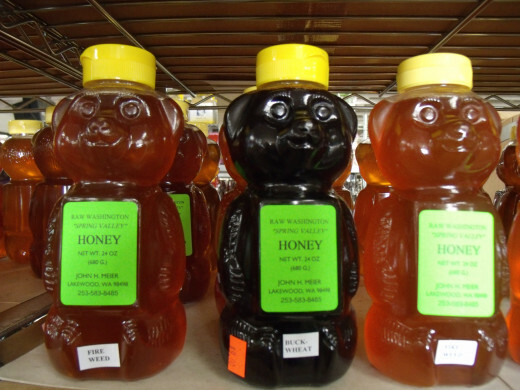 Listed bellow are ways to use honey for skin care. Apply the mixture to your face. Gently scrub the mixture into your face. This method helps wipe away dead skin cells to promote new healthy skin. Put honey into a small bowl. Dip a wash cloth into the bowl of honey. This is treatment is a quick moisturizer good to use in the morning or at night before bed. Scrub your body down with honey. Rinse off the honey like you would soap. This works well since honey has anti bacterial qualities. It works just as well as soap but is all natural and does not contain any unnatural perfumes or other things that might irritate your skin. There are a few basic things you can do to keep your skin healthy without using any special baths or face masks. One of the important things is eating healthy. A balanced diet is good for your complexion and prevents blemishes, dryness and acne. Another way is to protect your skin from the sun. Using sun screen all year round can be more beneficial than you think. Even light rays of sunshine on a gloomy day can cause some damage. Using a light sun screen even in your make up can make a difference. The way you wash your face and body can make a difference to. After you wash your face or body pat dry instead of roughly towel drying. Your skin is the most sensitive after you shower. You rinse off a lot of dead skin cells in the shower. This is why it is so important to be gentle with the new skin that has just been exposed at least until you are all the way dry. I hope that you find these tips helpful. You can find any of these things at the grocery store. None of these items cost more than ten dollars so you can use these tricks even on a budget. Damaged hair can be tough to work with. These tips will get your hair back to being healthy, shiny and beautiful without having to take a trip to the salon. These tricks are easy, inexpensive and can be done at home with natural products. Tips to naturally lighten your hair at home. 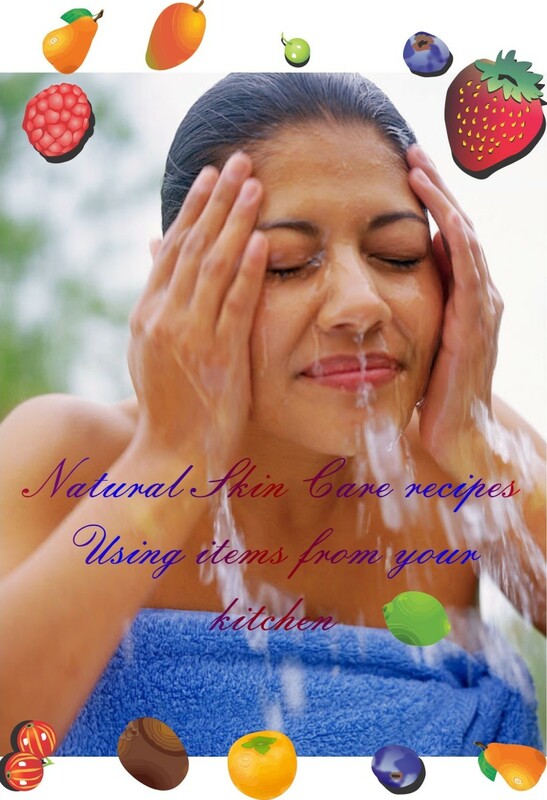 These tips use natural ingredients, are inexpensive and will not cause much damage to your hair. These methods are fast and easy to use. Healthy Skin Guide. Exclusive skin care guide to healthy skin featuring information on cleansers, facials and lotions plus tips and advice on how to get healthy skin. Lets face it. Clear skin is something we ALL want. Some of us have it, some of us don't, and the rest don't really know what it takes to get or keep it. I have found many similar regimes that all work and I trust in them faithfully. Lets start with..
Nutritionist Karen Fischer looks at the dietary causes and cures of skin conditions such as acne, eczema, rosacea, psoriasis and cellulite. No conptaimls on this end, simply a good piece. I love the natural tips you listed for having healthy skin. I will definitely try some of them. Helpful hub. Very nice hub to feature natural aids for the skin. :) Considering that there are tons of beauty and skin revitalizing products out in the market today, this hub helps to endorse natural methods which can actually come cheap and more refreshing. Very nice hub. I think i need to try out some of these immediately as i have a very problematic oily skin. Thank you so much. Nice hub. I've heard of honey, lemons and baking soda being a good mixture for your skin. I am glad you enjoyed my article thank you for reading it. I know I just love using lemons and honey there is so much you can do with them. I really enjoyed this article. Oranges, lemons and honey are some of my all time favorites for skincare. Once I am done with my face, I like to take the lemon and rub them on my elbows and knees... it helps to smooth and lighten the skin in these areas. Great hub.. Informative and beautiful.. love the natural aids for skin!